Big news this week that the Australian Government has repealed a number of visa subclasses, with effect from Monday, June 2, 2014. 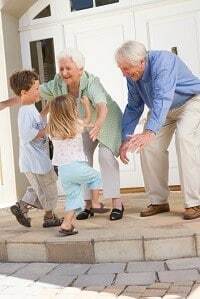 These include the Non-Contributory Parent Visas (Offshore; Aged Parent); the Remaining Relative Visa; Carers Visa and Aged Dependent Relative visa. People who were considering such visas will in future have only one avenue – the Contributory Parent Visa subclasses. 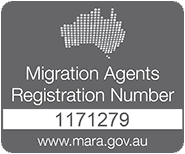 The imminent cessation of these visas was announced in the Budget Speech on May 16; and there was very little notice given of the actual legislative amendment – an email went to migration agents at lunchtime on Friday May 30; with a note that any Parent Visas, to be validly lodged, must be couriered to the Perth Partner Processing Centre by close of business that day – ie. 4 pm Perth time. 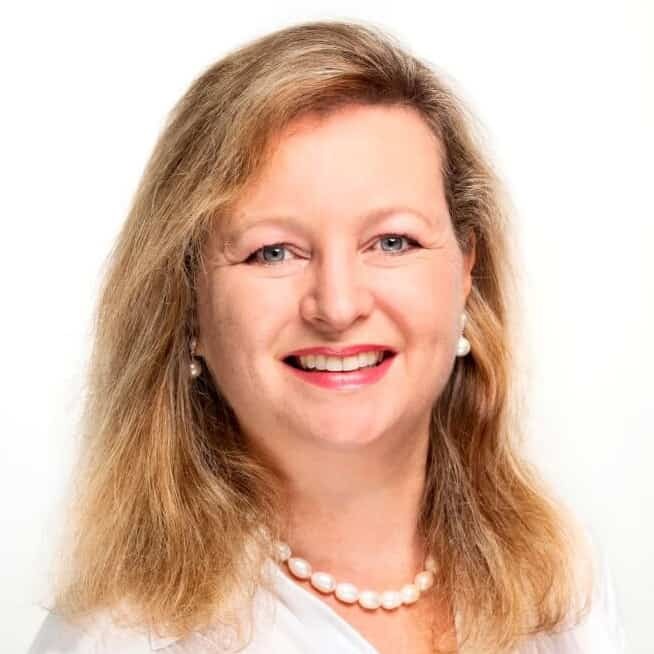 We had quite a few clients who were in the preparatory phase of getting ready to lodge an onshore Aged Parent Visa – but for various reasons could not lodge on the Friday. How disappointing for them and for their families. In order to even qualify for a Parent visa, one must have more children permanently living in Australia than any other country. This, in itself, means that there are Australian citizens and permanent residents who are missing out on spending valuable time with their parents offshore. And parents are missing out on seeing grand children grow up, and so on. The last visa option for qualifying parents is the Contributory Parent Visa – a visa which has the same qualifying requirements as the Parent Visa, but requires a very large, second installment payment of $43 600 per person, prior to the grant of the visa. The visa is usually processed in 12-24 months. In addition to the large Visa Application Charge, an Assurance of Support Bond is mandatory; and must be lodged with Centrelink and held for a period of 10 years – in case a contributory parent visa holder makes any claim on social security in that time. So, for now at least, it appears the Parent Visa is restricted to the wealthy.